While many people think that enjoying a hobby and attaining one’s professional goals are unrelated, leisure-time pursuits can help you succeed at work. Contrary to what some may believe, a hobby is not a waste of time. Making time for a hobby every week can offer plenty of benefits, and this is certainly true for physicians and other healthcare workers. Hobbies can help you learn new skills and properly balance your work and home life. Enjoying a hobby can even help you establish important contacts outside of work. One study found that those who engaged in hobbies performed better at a nine-to-five job than those who did not. If you are interested in working as a healthcare provider, you may want to consider a healthful hobby to help you reduce the stress and meet the physical demands of working with patients. Hobbies that are even somewhat physically challenging can help lower blood pressure and promote a healthy weight. Although employment recruiters definitely look at academic achievements and work history when narrowing down a list of candidates for a position, they are not the only things that matter. Today, more and more hiring managers are looking at a candidate’s personal interests to learn about skills that might not be reflected in their work or educational backgrounds. In addition to boosting self-confidence and improving mood, hobbies can develop desirable traits such as discipline and focus. Hobbies that could be attractive to a potential employer include playing an instrument and volunteering for nonprofit groups such as an Indian service or mental health service provider. While there is no exact formula for highlighting your hobbies, you’ll want to consider the skills that your employer may be looking for. For instance, if you want to demonstrate your ability to work in a group, highlighting your experience with team sports may be a good idea. 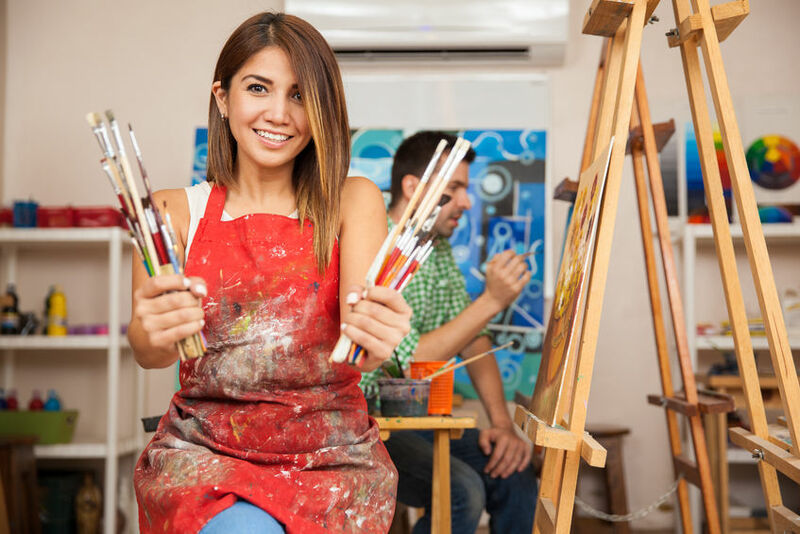 The busy lives of physicians and other medical professionals may make it difficult to find time for a hobby, but there are options that can help you pursue your passions. Taking locum tenens assignments can support a better work-life balance. Additionally, recent studies have shown that locum tenens physicians can earn up to 50 percent more than other doctors. This means that locum tenens assignments can provide you with more time and more money to enjoy the things you love most.